Brighton, 1950. The body of a girl is found cut into three pieces. 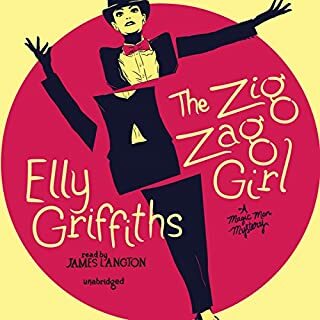 Detective Inspector Edgar Stephens is convinced the killer is mimicking a famous magic trick - the Zig Zag Girl. The inventor of the trick, Max Mephisto, is an old war friend of Edgar's. They served together in a shadowy unit called the Magic Men, a special ops troop that used stage tricks to confound the enemy. Max is on the traveling show circuit, touring seaside towns with ventriloquists, sword-swallowers, and dancing girls. 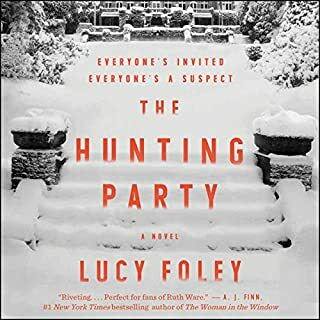 From the author of the beloved Ruth Galloway series, a modern Gothic mystery for fans of The Magpie Murders and The Lake House. R. M. Holland wrote a well received short ghost story. He then found that all publishers wanted from him was similar stories. He ended his life as a shut in at his own home. After this it is turned into a school and Claire Cassidy one day comes to teach there. The older section of the school, the original house, has R. M. Holland's study maintained as it was at the time of his death. Cassidy becomes fascinated with Holland's life as well as the mystery of his wife's death and the question of who Mariana is-- Holland's daughter? And what was her faith? 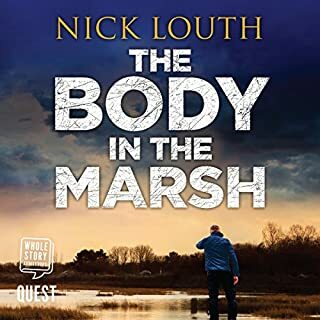 I've been a little tired of some of the more recent Ruth Galloway mysteries, but this is fresh with interesting, well drawn characters and kept me interested to the end. 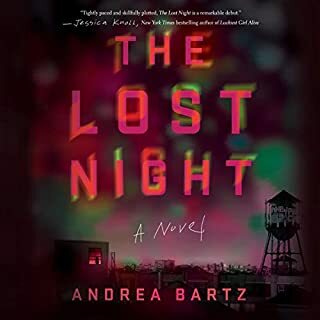 This is a standalone novel and while I really liked the characters I hope it stays that way, but that will probably depend on how well received it is. A multilayered story with a murder mystery wrapped in a legend. You won't be disappointed. Gothic is not my thing, nor ghost stories, at all, so I’m somewhat surprised by how much I enjoyed this. If she’d given us a shot at figuring out the mystery, I’d have rated it fives across the board, but she totally pulls the rabbit out of the hat at the end. Unlike other reviewers, I found Harbinder the most annoying of all the POV characters—making moral judgements about people based on their appearance isn’t charming to me—but she slightly redeems her by the end. The narrators were all very good for their respective characters, even—or especially—the man who narrates the embedded short story, which is supposed to be a Victorian melodrama and therefore a melodramatic reading is totally appropriate. 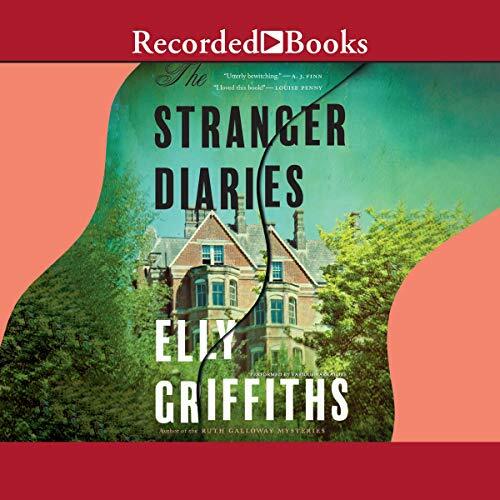 I took a chance on this because I like her Elly Griffiths books, and in some ways liked this better. Oddly, it hung together better in some ways. Although the killer’s motivation is completely unbelievable. Though since she’s riffing off a Victorian melodrama, somehow that was ok with me. Elly Hits It Out Of The Ballpark With This One..!! This book was a treat to listen to.. .. a story within a story.. fascinating and most enjoyable.! the two stories are well woven together. 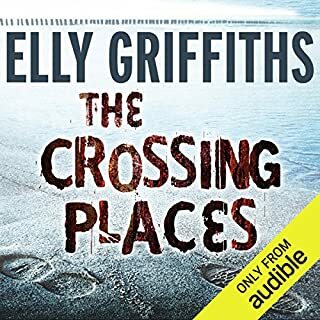 the narrators are excellent and believable. there is a perfect balance between suspense and verisimilitude. One of Griffiths’s best books. This book was a real page-turner. It had both character development and suspense I loved the fact that they used 4 narrators. The typical one narrator format would have resulted in confusion. I enjoyed the story within the story and the location. Good characters with an interesting plot. 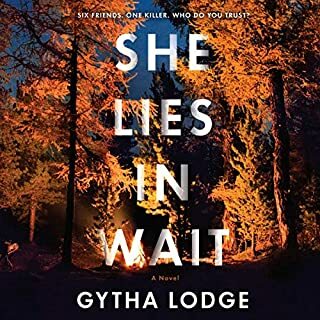 I lost interest about half way through Griffiths's well known series, but remembered liking her writing so decided to give this book a chance. Once you get past a person handing their diaries over to the police without a fuss, keeping in mind we all know the rules about not having to incriminate yourself, it is a good story. The killer was obvious to me, but a fun listen anyway. The cast of characters are likeable, perhaps another reason the book should do well. Primary narrator licks her lips and swallows a lot--hearing her saliva repeatedly gets a bit tiresome. Otherwise she is great. Just not great to constantly hear someone's fluids--distracts from the story.